If there is one thing that most of us find in January, following the buying of presents for Christmas and all of the parties over the holiday period, it is that we are a little short of money. 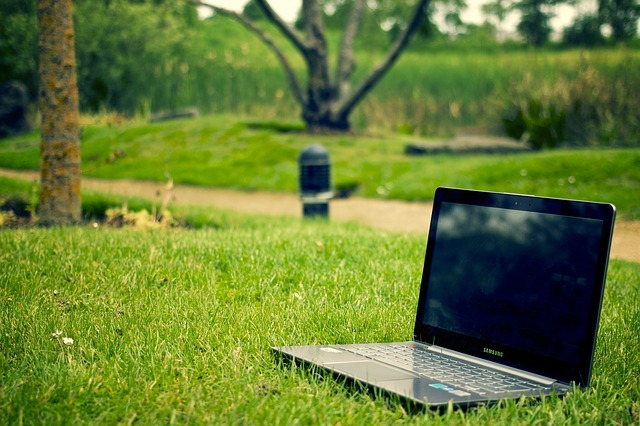 Happily there are a lot of ways that we can boost our personal finances at the start of the year, simply by turning on the internet and clicking the mouse. 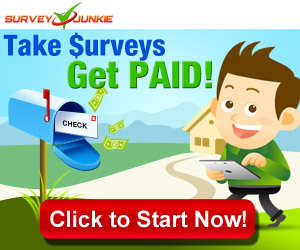 While you may be amazed to find this out, there are sites that are quite willing to pay real money for filling out surveys on different subjects. Companies are always keen to get information and feedback from the general public and are willing to pay for it, through sites such as GlobalTestMarket, Survey Club and E-Poll Surveys. Granted we are not talking about life changing sums of money here, but if it is a little extra cash on top of your main earnings that you need, this is a good way to make it – and the more surveys you complete, the more you earn. Most people have stuff lying around their homes that they no longer need or use, and sites such as eBay let you sell it to interested people online. No matter what you are looking to sell, the chances are there will be someone interested in it. Tips for a successful sale would be to set a realistic price, be detailed and accurate in the information about the item and its condition and provide a good quality photograph of the item – as few people will be willing to buy something they haven’t seen. Setting up a personal blog can be a good way both of expressing yourself creatively and making some extra money – with links that feature paying ads the best way of achieving this. Of course, to make any real money from this you need to be getting people to come to your blog in the first place. This can be done by writing about something that genuinely interests you, updating your blog on a regular basis – at least two or three times a week – and connecting with blogs that are already successful. This is one of the most enjoyable ways of making money online, for those who love a flutter, and there are plenty of tournaments for games like poker where those skilled in the game can make some cash. Furthermore, signing up to a bingo or online casino site such as Gaming club will let you play regularly for additional income, often with excellent free promotional offers thrown in. Another plus point of this is that most of these sites have mobile options now as well, so you can play on the move during the day. As you can now see there are plenty of methods for giving your bank balance a boost through the internet, so why not pick one or two of them and give it a go.